Who's up for free leggings? 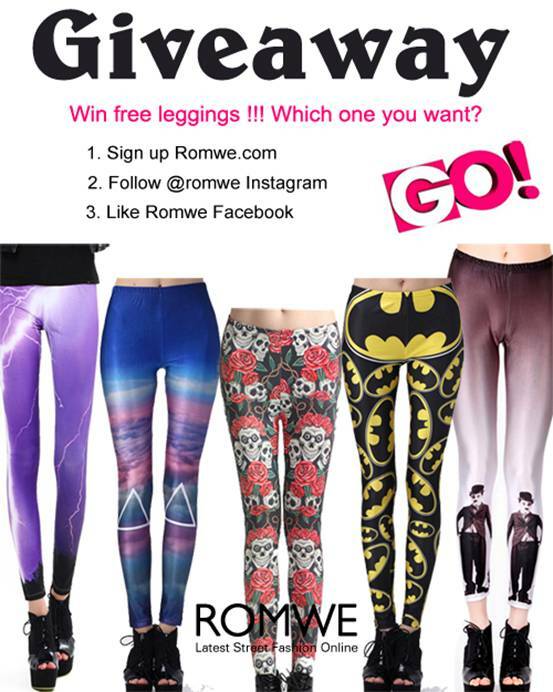 :) Romwe.com is giving away a pair of their best selling leggings to 2 lucky winners. The giveaway will run from April 18 to April 28.